When we are children we wonder who we will become, when we are adults we wonder who have become. Between Becoming and being…we are all apart of the extensive continuum. We are constantly becoming ourselves. And Simply being along the way. 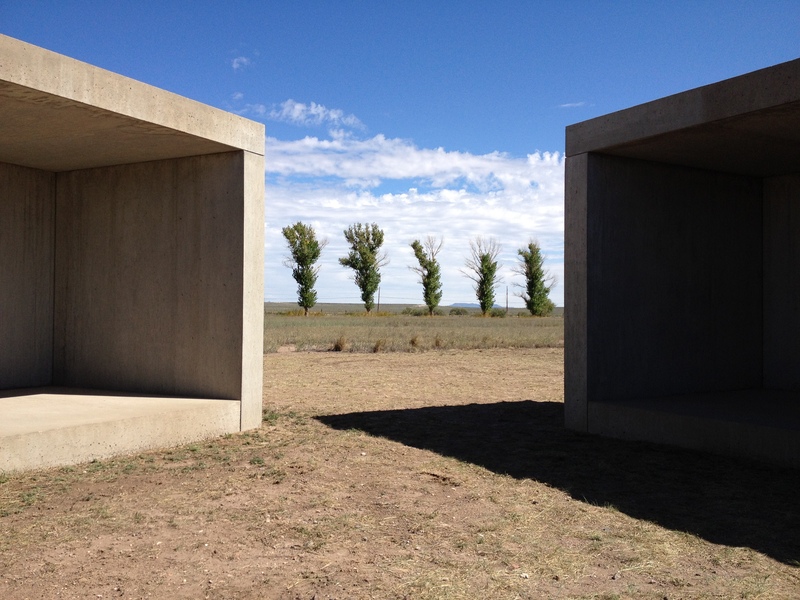 Categories: Living, Whereabouts | Tags: Art, becoming, being, Dia, Donald Judd, marfa, wonder | Permalink.